I just bought this font. It is beautiful. 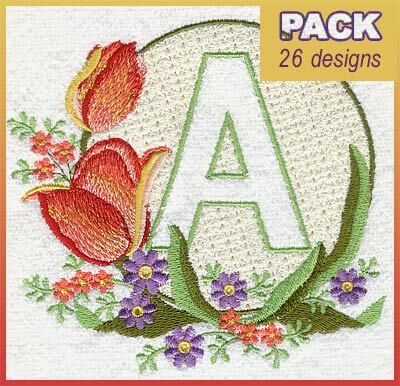 I'm missing a few of these letters and vote for them regularly on the Cute Embroidery section. I see others are missing letters so I will help by voting for those as well. I know it's from an older series but it's still one of my favourites and classic. Thanks for helping. I would like a color chart Please let me know if there is one. I missed A,D,E,F,G,H,I,J,K,L . Anyone could help me ?